Innovative high-efficient extract fan with a DC motor, automatic shutters, low-noise operation and Wi-Fi control from a smartphone. Fan with air capacity up to 101 m³/h. Low energy demand from 3 W due to a new energy-efficient DC motor. The casing and the impeller are made of high-quality, durable, UV resistant ABS plastic. Specially designed impeller aerodynamic profile provides high air flow and low-noise operation. 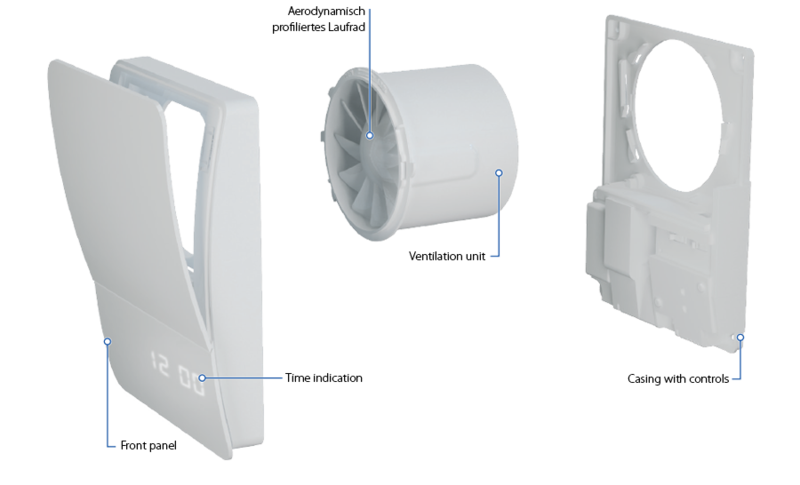 The fan is equipped with a special mechanism for smooth opening and closing of the front panel. The fan extract spigot incorporates specially designed air rectifiers to reduce air turbulence and noise level. 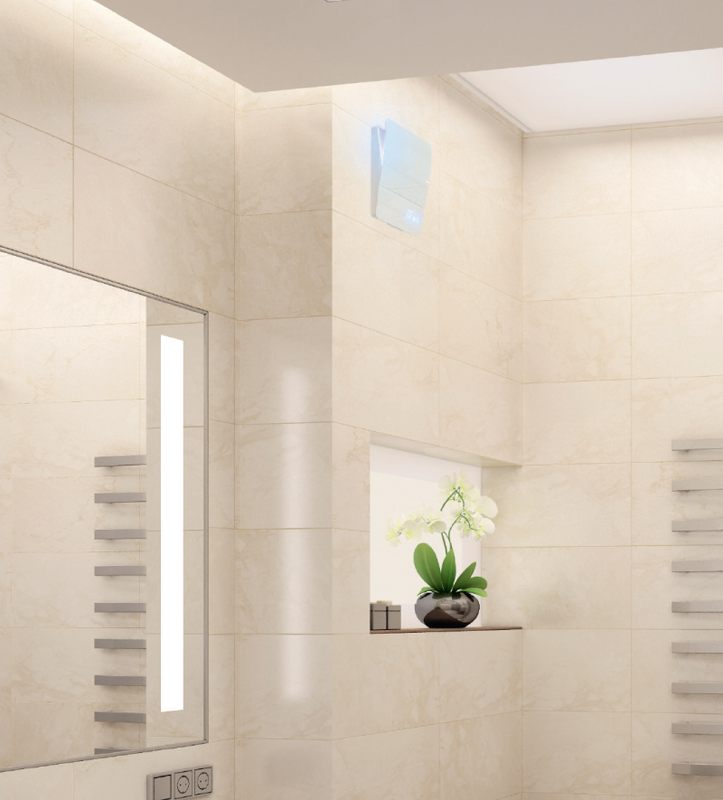 Due to the high ingress protection rating IP44 the fan is the ideal bathroom ventilation solution. The electronic components are protected with tight covers. Multi-colour LED backlight (available for Cabrio Design 100). The fan control, including the LED lighting colour selection, is performed with the "Blauberg Fan" mobile application. The fan has an integrated intelligent humidity and temperature sensor with the function of automatic keeping of the natural indoor climate. The fan is able to set a balanced air humidity level for a serviced room. The fan functioning is defined by means of statistic analysis of the registered indoor humidity values. 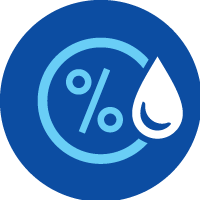 The humidity threshold can be manually set from 40 % up to 80 %. If the indoor air humidity exceeds the set point, the fan turns on or goes to higher speed. The temperature threshold is set manually. If the air temperature exceed the set point, the fan goes to high speed and operates at high speed until the indoor air temperature decreases 4 °C below the set point. After that the fan reverts to previous mode. 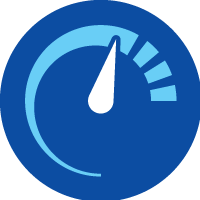 24 hours: activation of this mode keeps the fan operating with the low speed. Once the humidity or temperature sensors are triggered or the external switch is operated the fan goes to the high speed. 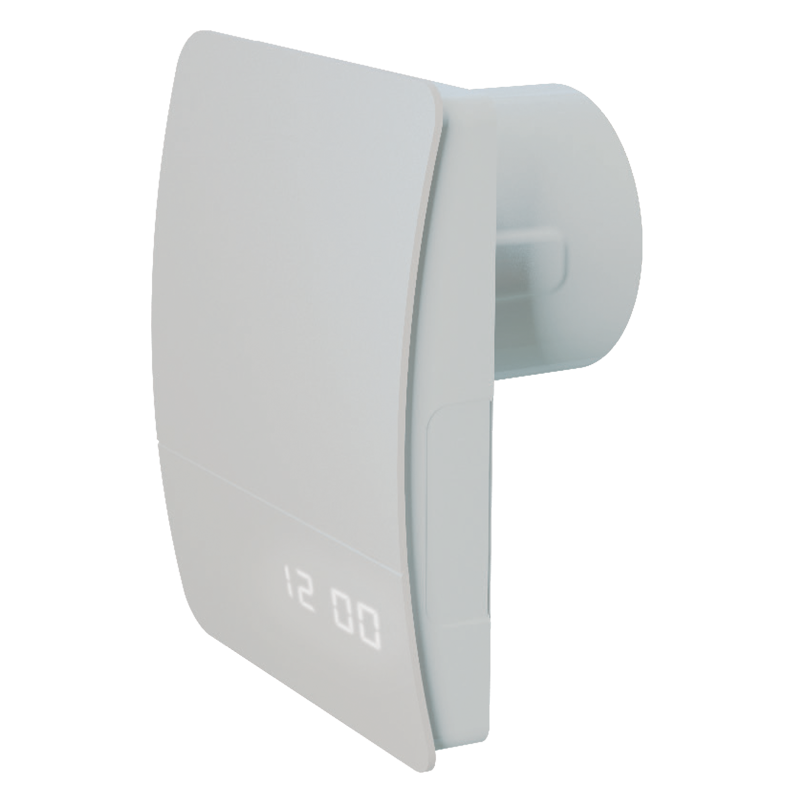 Do not disturb (the function is available only if 24 hours mode is activated): this mode enables to set a time span for the fan to ignore triggering of sensors or a switch and to keep the fan running with low speed. Silent: the fan runs with Silent speed. The speed is controlled over the range from 30 % up 100 % of the maximum air flow. Max: the fan runs with Max speed. The speed is controlled over the range from 30 % up 100 % of the maximum air flow. 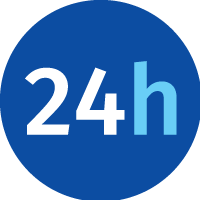 Automatic interval ventilation (the function is available only if 24 hours mode is deactivated): this mode enables to turn on the function of automatic ventilation each 12 hours for 30 minutes with a set speed in case of a previous standstill of the fan within a day. Turn-off delay timer set for 5, 15, 30 or 60 min. 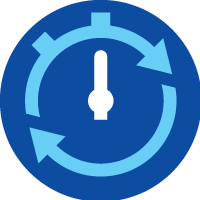 Turn-on delay timer set for 0, 2 or 5 min. Interval timer set for 0, 6, 12 or 24 h.
Humidity set point adjustable from 40 % up to 80 %. 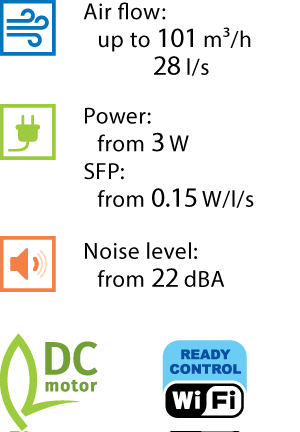 Mode control via wireless network. The colour of lighting can be selected to match the interior design.